Enjoy typical Cordoban and Andalusian cuisine prepared with top-quality, local ingredients, facing the Mosque-Cathedral. 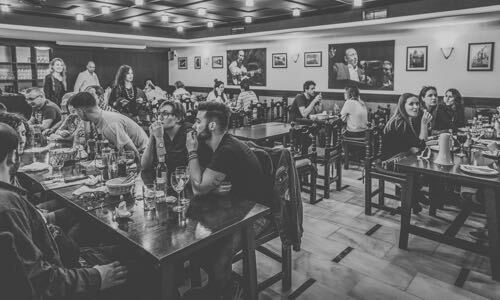 Nestled in Córdoba’s Jewish quarter, our restaurant is the best spot to rest and regain your strength to enjoy our city. Our restaurant stands at the foot of the Mosque-Cathedral, in the heart of Córdoba’s Jewish Quarter. 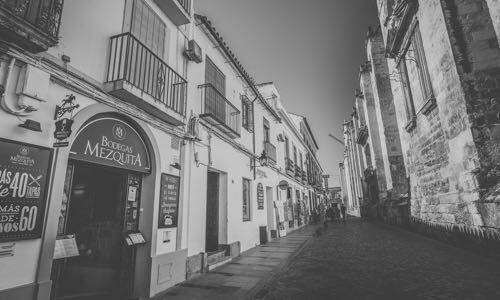 Whether you’re with your partner, your family or enjoying a group celebration, Bodegas Mezquita is the perfect choice for any occasion. 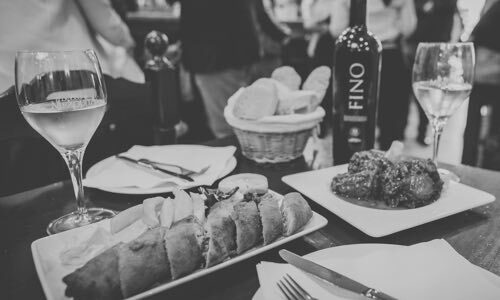 Locals and tourists love Bodegas Mezquita for our delicious, typically Cordoban dishes: try a flamenquín (deep-fried crumbed roll of Iberian shoulder pork and ham), oxtail stew, or chilled cream of tomato soup, called salmorejo.